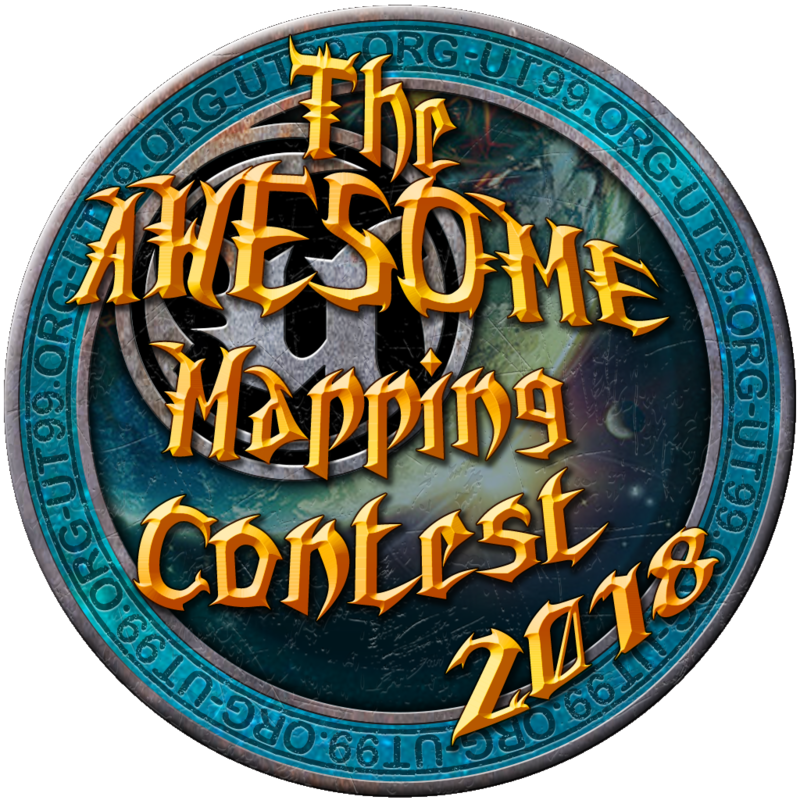 The AWESOME MAPPING CONTEST or short AMC. Please MyLevel the one badge you want to use in your map. -The Contest starts 1st of October and lasts till 10th of December. -On the 12th are the voting threads open. -Then you get time till the 20th to refine your map for the map-pack, if needed. -21th of December is the map-pack ready and will be uploaded to many places, like Mapraider for example. The theme this time is ... no theme. Yes, you heard (read) right! Just make an AWESOME map. Try your best! Make it the best looking and playable map... or come up with an unusual idea never seen in any map pack before. Think about the 20th anniversary. Show off your prowess ...make us all proud. Wait, that's too much pressure ...just have FUN!! -Game type is free, if it's some really exotic one, provide a link where people can download it. -No restrictions on space, only on file size, which is 75MB ...absolute maximum. -Any package can be used only exotic packs must be included in the final submission. -Ingame preview screenshot is also mandatory. -A mapping contest badge must be included somewhere visible in the map or on the preview screenshot. Yes, this time we have more then one Prize ...The winner of the Contest and the "Gamers Choice"
The winner of the Contest can win an awesome "thing" provided by our all time generous member Carbon. The Gamers Choice winner will get a little digital drawing by me, of his/her face on one of his/her favourite playermodel with his/her favourite weapon... in colour. And Flak just announced "Also please offer a UT swag bag"
IF YOU WANT TO ENTER THE CONTEST WRITE IT HERE OR PM ONE OF THE ADMINS!! JackGriffin BRUT/BRUTUS - Game modes Awesome stuff for the Mappack. To make it more easy to follow your progress create an own [WIP] thread. This thread here is only for entering the contest. And any discussion around it. Here is the now official MAPPACK !! Last edited by papercoffee on Sun Apr 07, 2019 8:00 pm, edited 51 times in total. How did you guess I would-a join? By the way, you didn't specify which badge. May I slap in the 256K mapping contest badge, or even just a random medal PNG with a meme in the middle? I can't map. I'm ashamed at every attempt I've ever made so I'm certainly not adding my name to the list. That being said if I you need custom scripting for your map let me know. As long as it's not super involved I'll see if I can hook you up. I'm in the community for the next couple of weeks gathering Unreal files so I'll be looking at the boards. Might even dig my coop server out of mothballs for Christmas. This looks to be an awesome contest for sure. "The problem with dreams is... you never know when you're gonna wake up"
Hope this contest will be seamless, free of bad things! Gustavo6046 wrote: How did you guess I would-a join? Because of that post you made I guessed you would join. The badge will be created in the next days. Every year a new badge. Count me in for this year too. Got an idea rolling around, fingers crossed I can pull it off in time. I'll try to make something awesome, if I can enter the contest? 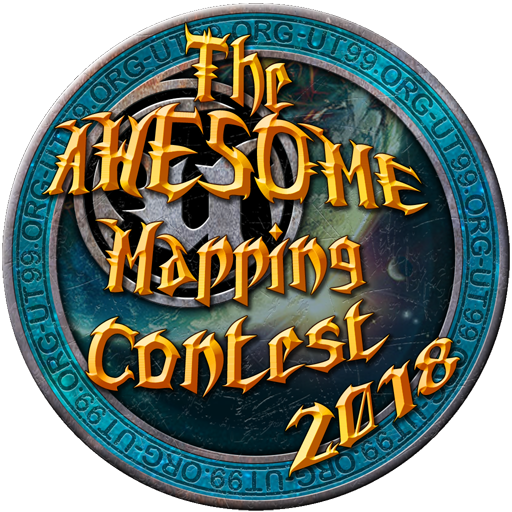 What is the "mapping contest badge"? I can't see it anywhere. I haven't got a clue as to what I'm going to make, But I'm sure I'll figure something out... right? Virgile wrote: What is the "mapping contest badge"? I can't see it anywhere. papercoffee wrote: The badge will be created in the next days. Every year a new badge. too bad. i would like to be a part of this event, but due to the lack of time i ve got at the moment it is impossible for me. good luck to all mappers.